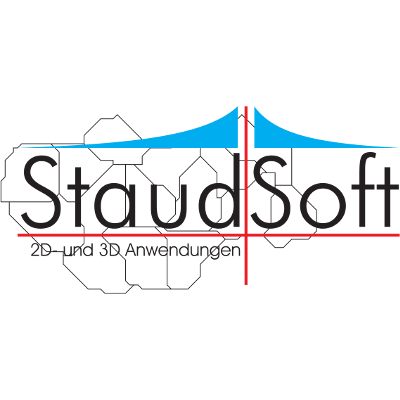 Welcome to StaudSoft's Synthetic World Beta! Blender 2.74: We use Blender to create our NPC and also some of the models. We recommend version 2.74 because later version have a bug in the FBX loader, which makes the loading of some models impossible. EditorUti 3D: Our own model editor. With this you can check if your model got correctly imported. You can also use it to create custom levels, models for the game, create icons. ConvertModel: Our own tool which can convert every model file format which is supported by AssImp to an uti3d file (our model file format). The input file is not a model, instead it is an XML file which describes how models are converted. So you can convert an unlimited amount of models in one call. There are several options available to post process the models. Rapid Painter: Our own texture editor. Use it to modify and create rpt files. You should also use this editor to create normalmaps. GIMP: Very good graphic editor. Inkscape: This is a vector graphics editor, but it can also be used to create textures or GUI elements. Krita: A good graphic editor with lots of painting functions. Corel Draw We create lots of textures with Corel Photo Paint. Blender 2.74: Yes again Blender. Most icons in our game were created with Blender. EditorUti 3D: The other icons (which are not created with Blender) were created with EditorUti 3D, which has a build in raytracer. Adobe PhotoShop: The industry leader for creating of 2D images. Audacity: Nice little sound editor. Use it to create wav oder ogg. Do not use floating point wav files. Stick to 16 bit Mono (Stereo sound makes in a 3D environment no sense). If someone needs support for this just mail me. If you do not like Audacity you can use every other sound editor too. The only important rule is that short sound files (0-4s) should be wav and long should be ogg. NetBeans: This is also a very good Java editor.